Award season is officially in full swing. Last weekend's Golden Globe Awards set the bar high for 2019 red carpets, but celebrities have plenty of other amazing looks up their sleeves—as evidenced by the new crop of jaw-dropping outfits tonight. The Critics' Choice Awards often predict who will take home Oscars, so keep a close eye on the winners list. Nominees for the Critics' Choice Awards, which honors both TV and film, include Emily Blunt, Lady Gaga, Yalitza Aparicio, Timothée Chalamet, Regina King, Sandra Oh, and more—so you know the red carpet is going to be seriously stylish. The list of presenters is similarly stellar: Nicole Kidman, Mandy Moore, Kiki Layne, Cole Sprouse, and others are set to take the stage to unveil the winners. 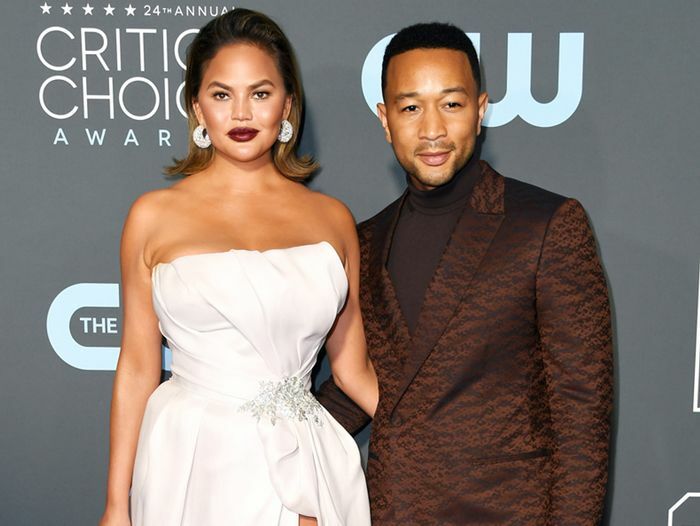 Scroll down to see the most stunning red carpet looks from the 2019 Critics' Choice Awards. Next up, see what everyone wore to the Golden Globes after-parties.